Do you want to make a difference? You’ve come to the right place! Now hiring for Summer 2018! Our Management and Logistics Interns learn how to be well rounded leaders in the community. They will attend meetings with business professionals, General Managers, and CEOs of a variety of businesses on topics such as business etiquette and how to have successful job interviews. This is a paid internship that runs from May– September. 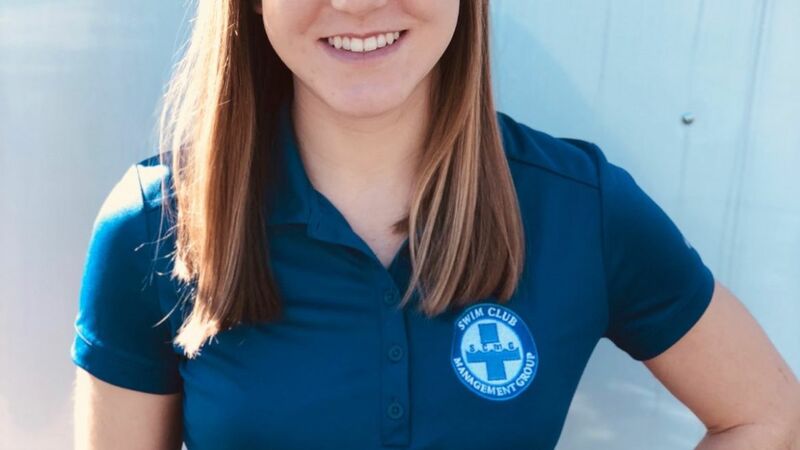 Swim Club Management Group offers work experience that helps with the development of professional communication skills, leadership growth, and skill development, as well as competitive pay, and networking opportunities with CEOs, General Managers, and business professionals. Full time, permanent opportunities may be available to qualified applicants as position availability allows upon graduation. 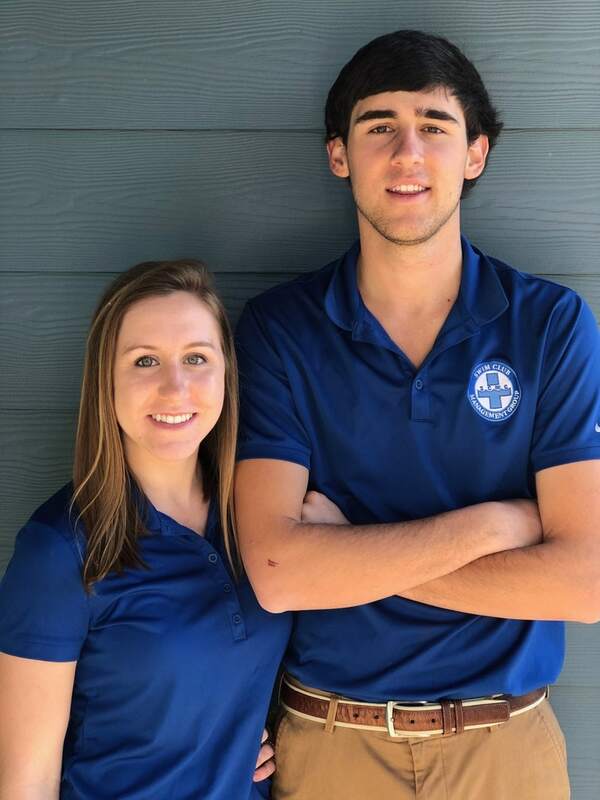 Our Management and Logistics Interns will provide expertise and insight at our Country Club Facilities while building relationships and networking in the community. They will also work one-on-one with high end clients on a day to day basis to ensure a successful and safe summer for the client’s facility.